What Is a PA-40 Form? A PA-40 form is the Pennsylvania Department of Revenue's official paper form that the state's residents use to file state income taxes. Pennsylvania is one of the 41 U.S. states that require residents to pay a personal income tax each year. However, the Keystone state is one of only seven states that have a simplified flat tax, so the two-page PA-40 is easier to fill out than most other states’ tax forms. Form PA-40 is the state form used to pay personal income tax owed. All residents, part-year residents and nonresidents that earn $33 or more within the state must fill out the form. Form PA-40 2017 is only 31 lines long, and not all lines apply to all taxpayers. Lines one though nine add up total Pennsylvania income from all sources and list losses and expenses. Line 10 is for other deductions and Line 11 is for the adjusted Pennsylvania taxable income. On Line 12, taxpayers (or their filers) calculate their flat tax by multiplying their adjusted taxable income from Line 12 by the Pennsylvania flat tax income rate of 3.07 percent. Lines 14 through 18 are for specific extension and credits from the previous year and don't apply to everyone; they require extra tax schedules to be filed with the PA-40. Only taxpayers seeking the Tax Forgiveness Credit need to fill out lines 19 through 21, which require a PA Schedule SP to be submitted with the PA-40. Lines 22 through 25 add up payments and credits from all previous lines. After the calculations are done, taxpayers will either fill out Line 26 to see their total tax due or Line 30 to see their tax refund amount. Line 31 allows people due a refund to credit their refund toward the next tax year and lines 32 through 36 allow taxpayers to make donations to specified charities. Pennsylvania residents, nonresidents or part-year residents must fill out a PA-40 if they earned more than $33 of total Pennsylvania gross taxable income in the previous year, even if no taxes are owed to the state. These people must also file a PA-40 if they sustained a loss from any financial dealing as an individual, sole proprietor, partner in a partnership or S corporation shareholder in Pennsylvania the previous year. Minors are not exempt from filing a PA-40. Parents of minors who meet the mandatory criteria for filing a PA-40 must file a form on behalf of their children. The old-fashioned method of filling out a paper PA-40 and mailing it to the Pennsylvania Department of Revenue is acceptable. However, Pennsylvania taxpayers can also file their PA-40 using one of three available electronic options. People who paid a Pennsylvania tax return the previous year can TeleFile, or file over the telephone. Taxpayers can file their taxes online using the padirectfile system. Another option is to use state e-file software, which tax preparers use. Certain people who qualify can obtain free software to file their taxes, too. The Department of Revenue website features the PA Personal Income Tax Guide (PA PIT Guide), which provides detailed information about the Pennsylvania income tax system. Automated information is accessible at 1-888-PATAXES for anyone with access to a touch-tone phone. The 24-hour, toll-free line allows taxpayers to check on the status of their taxes and order forms. Filers wishing to speak to a person can call the Taxpayer Service and Information Center at 717-787-8201 from 7:30 a.m. to 5 p.m. weekdays. 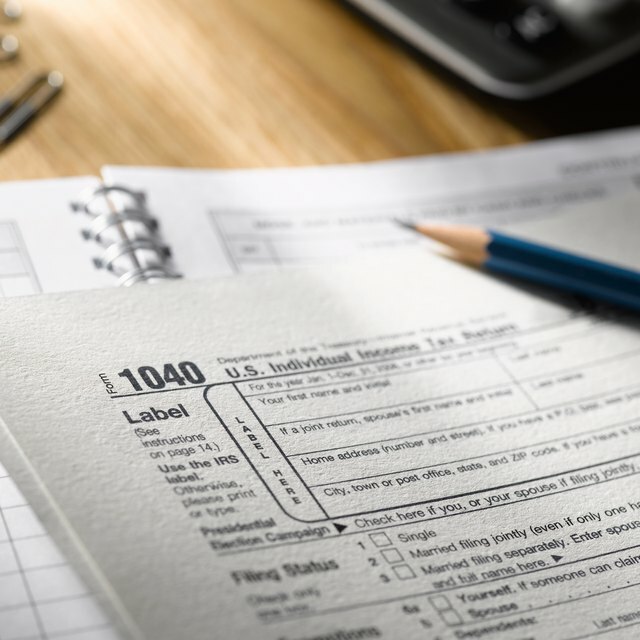 The Volunteer Income Tax Assistance (VITA) and Tax Counseling for the Elderly (TCE) programs provide free assistance in preparing simple PA-40s and federal and local income tax returns.